i prefer buying my fruit and veg from local organic suppliers rather than from the big supermarkets. you know it’s fresher and free from chemicals and you get to know the farmers, learn more about where your food comes from and how it’s grown. it’s also important to financially support the ‘little guy’ over the supermarket chains! 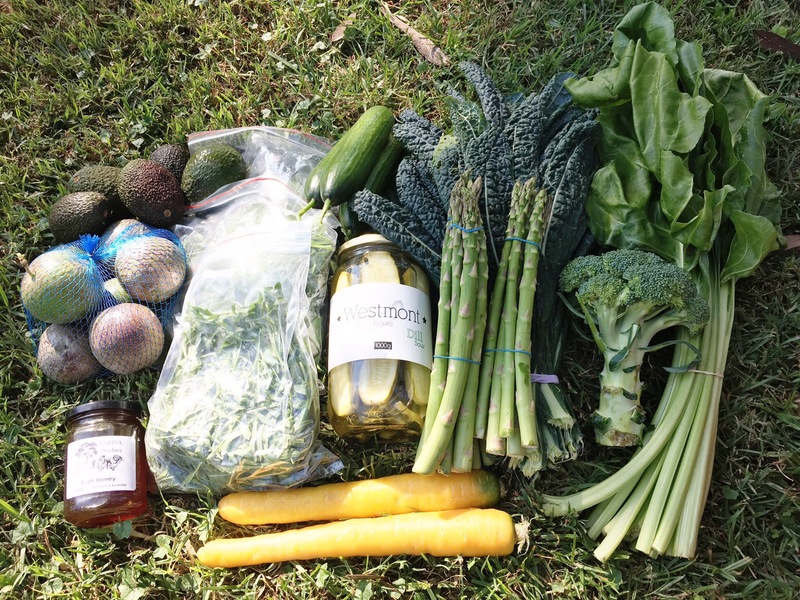 in Sydney, i get my fruit n veg from one of two locations; the weekly Sunday organic farmer’s markets at Frenches Forest or The Locals Market. at the farmer’s market you can walk around and chose your own produce; chat to the farmer’s and select what looks good on the day. there’s usually other delicious goodies like artesian breads, hand-pickled veg and small batch honey, all direct from the creators. The Locals Market is the brainchild of a local Sydney woman Talia, whose love for good fresh produce led her to create and grow a kind of co-op; she and her team get up early on Saturdays and scour the Sydney Growers Markets for the best local produce and divide it all up into bags which we, the local consumer, can collect from a few different pick-up locations. 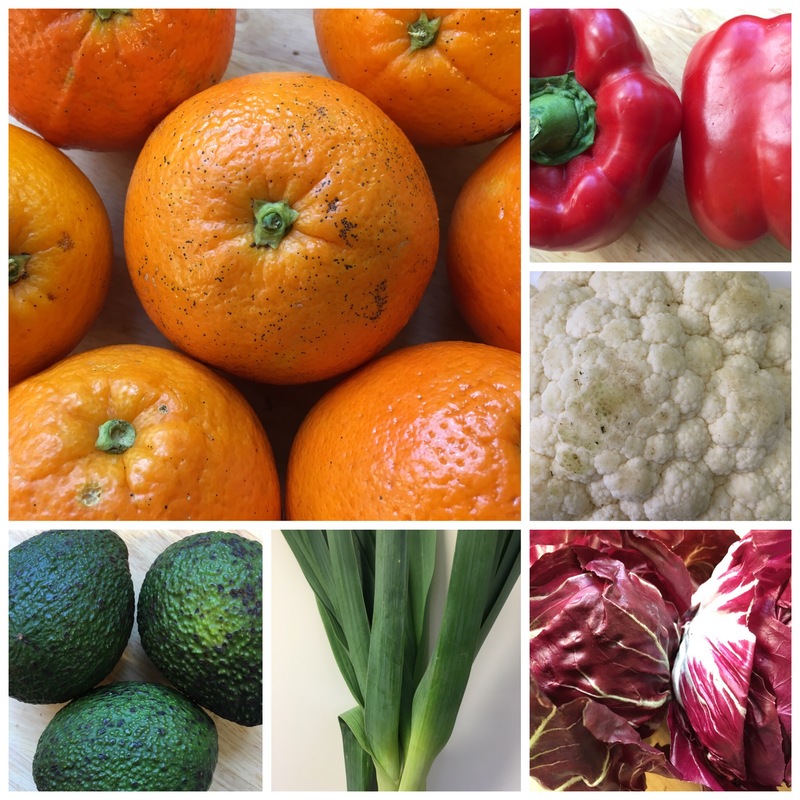 the produce changes weekly depending what’s in season. She emails out a list of what’s available that week, you please your order and collect on Saturday morning. Easy! 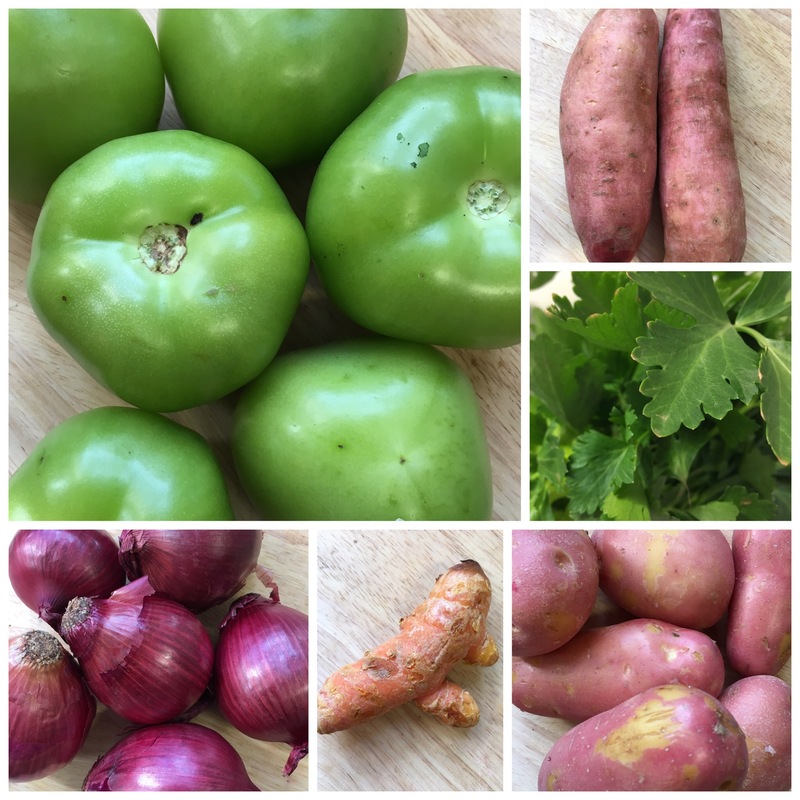 The Locals Market also has a blog with great recipes and ideas to turn all that good produce into good fare. all of this for $45! 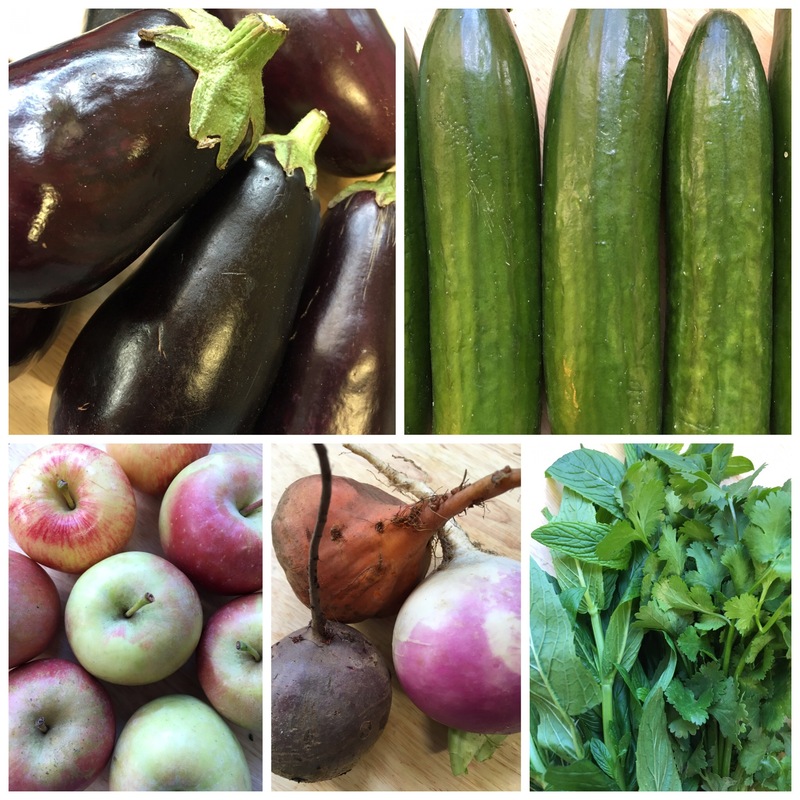 checkout your city council websites for nearby markets and give your support to your local farmers. 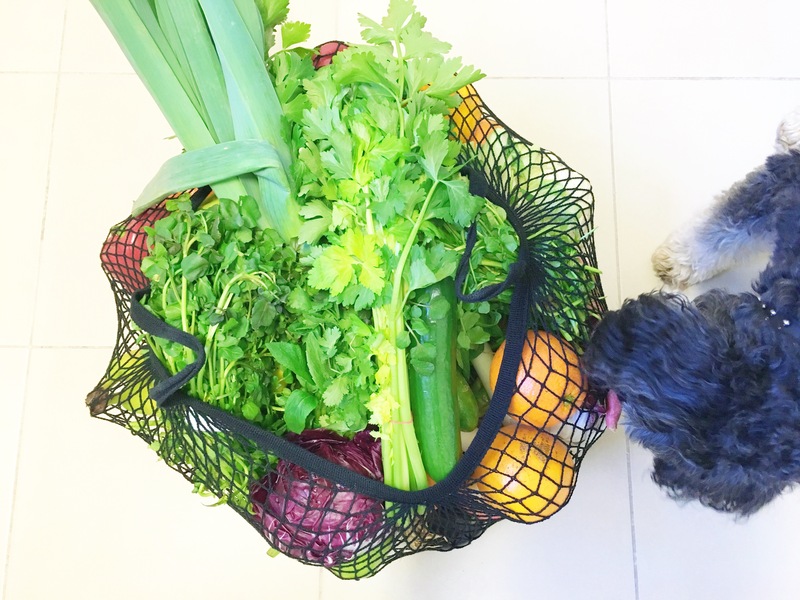 you’ll get great produce and feel good too!